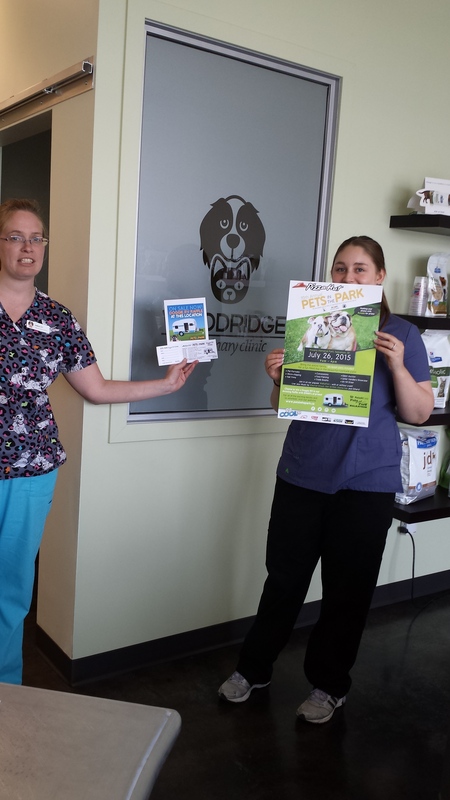 First Annual Pets in the Park Junior Handler’s Showcase	DOGGIE RV RAFFLE TICKETS ON SALE NOW! Get’em while they last! Tickets for the Doggie RV and a long list of prizes are going like hotcakes! You can’t buy a Doggie RV, you can only win it by purchasing a ticket and only here in Saskatchewan. Thank you so much to our supporters who donated the prizes for this great raffle: Sunridge RV, Blossoms, Anthology, Pizza Hut, Trusted Saskatoon, David Dube Heather Ryan, Renee Frank.